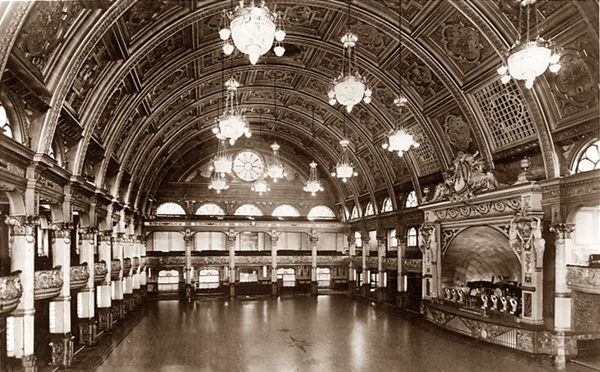 The Empress Ballroom, Winter Gardens, Blackpool c1900. 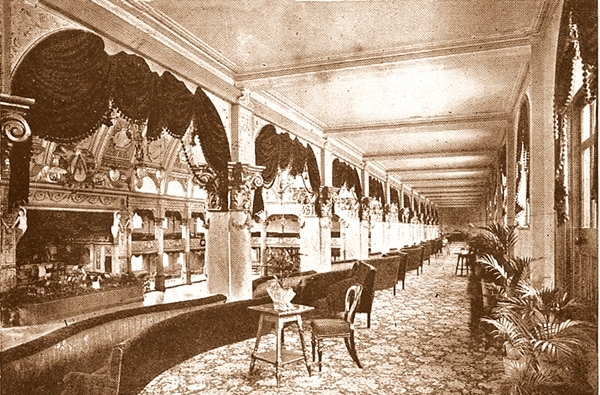 Designed by Mangnall & Littlewood, the ballroom opened in 1896 and at the time it was one of the largest ballrooms in the world. 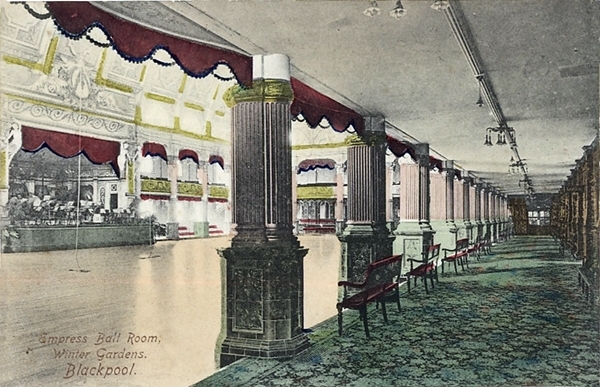 Empress Ballroom, Winter Gardens, Blackpool c1903. 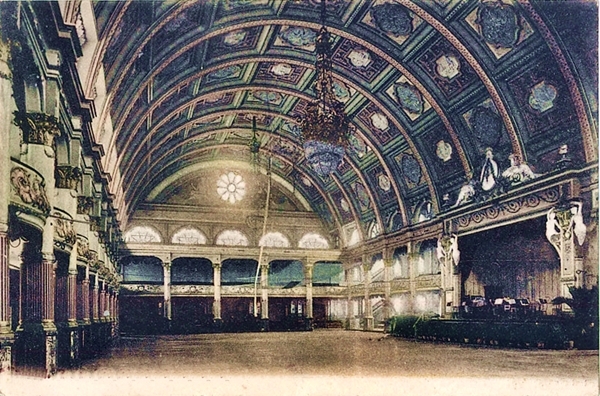 Empress Ballroom, Winter Gardens, Blackpool c1905. Empress Ballroom, Winter Gardens, Blackpool c1950.